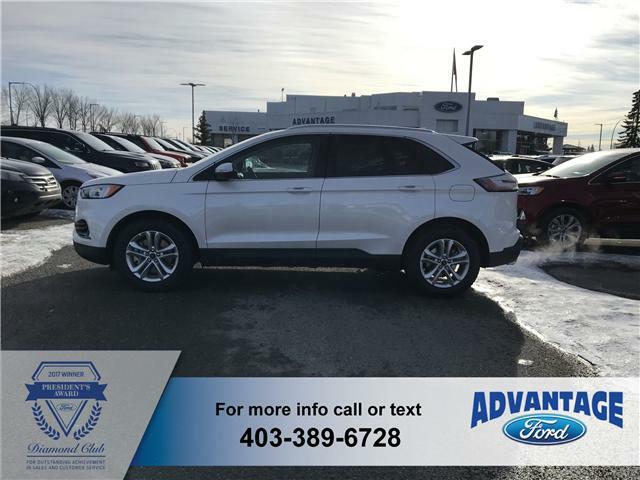 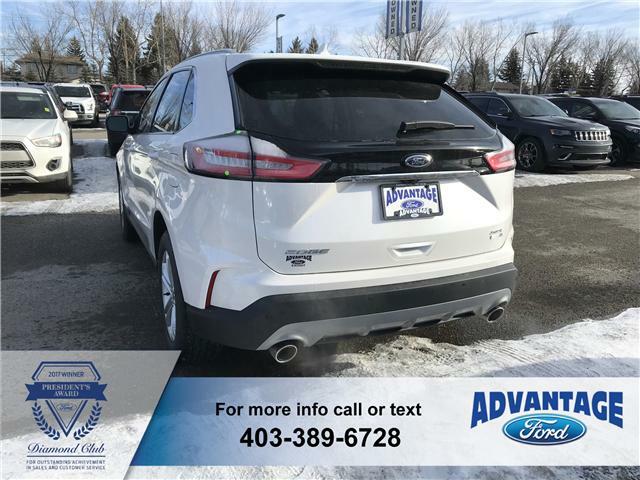 This SEL AWD Edge is ready for almost anything that an active buyer can dish out. 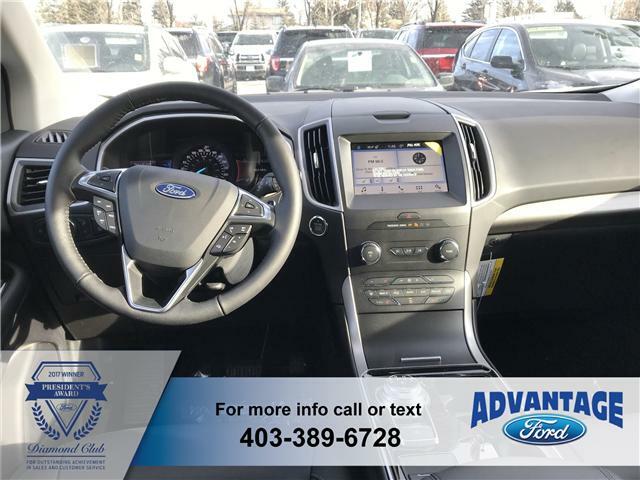 Equipped with the 2.0L I4 Ecoboost engine and 8 speed automatic transmission, you will have the fuel economy that you want, together with the performance you need. 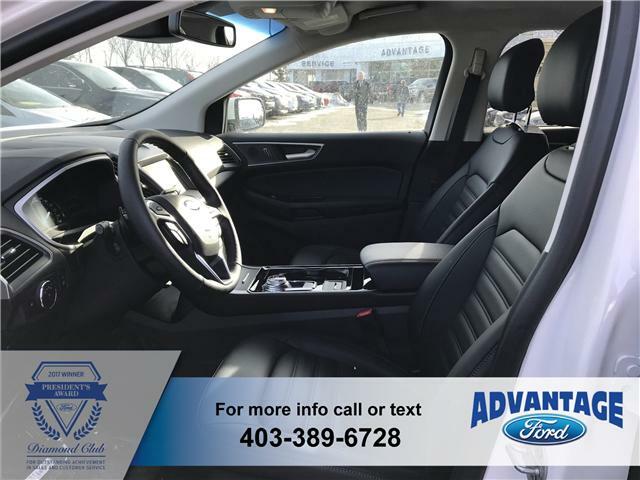 A long list of the most desirable options/features are included in this Beautiful White Platinum SUV. 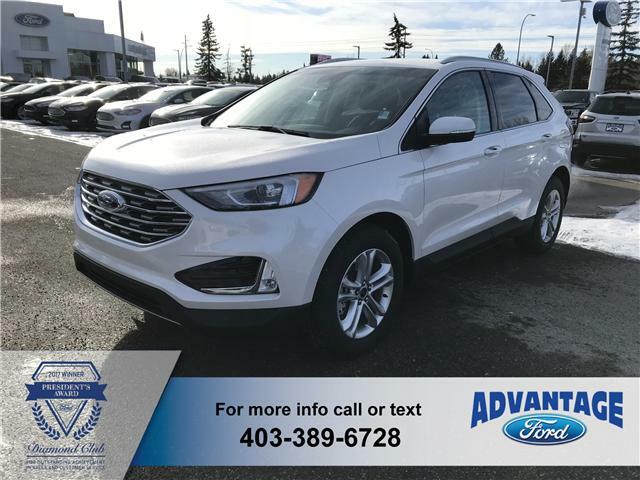 Some of the many are as follows: perimeter alarm, universal garage door opener, wireless charging pad, heated steering wheel with tilt/telescopic ability, front and rear floor liners, heated windshield wiper de-icer, SYNC voice activated system, SIRIUSXM® satellite radio with a 6 month prepaid subscription, power/heated front seats, front and rear 12V powerpoints, overhead console with storage, 8 cupholders, first row console, auto start/stop, BLIS (blind spot information system) with cross traffic, FORDPASS™ Connect, intelligent access, lane keeping system, pre-collision assist with automatic emergency braking, reverse camera system, reverse sensing system, SOS post crash alert system and more.